Other opposition leaders were similarly critical. 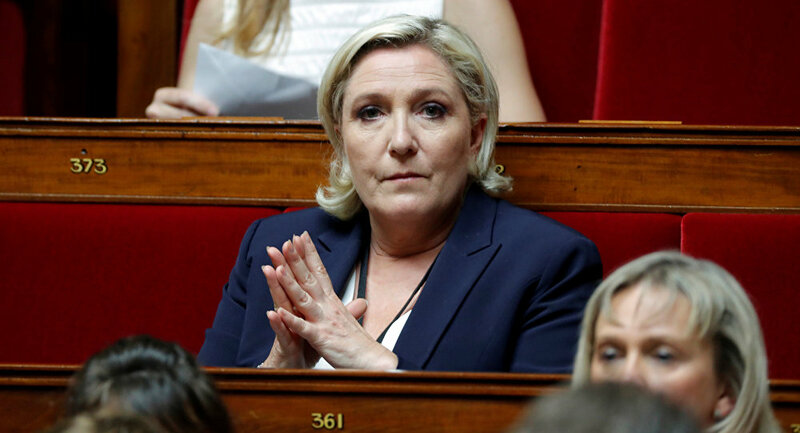 Jean-Luc Melenchon, leader of the leftist Unsubmissive France party, took to Twitter to attack the president over his alleged detachment from the people. "We don't know why, but everything he says falls flat. And when we do understand, we would prefer not to have heard it," the politician wrote. Melenchon also slammed Macron for his "preachy" tone. Macron's jab against the "hateful" protest leaders of the Yellow Vests movement was met with criticism from the protesters themselves. Speaking to Agence France-Presse (AFP), a protester named Mark accused Macron of "rekindling the fire" of protests, and said his speech was a sign "that he would not do anything more to help us." Fabien, another protester, told AFP that "it seems that [Macron] himself still does not understand that he is moving toward dictatorship." Members of Macron's government and his En Marche! Party defended the address. 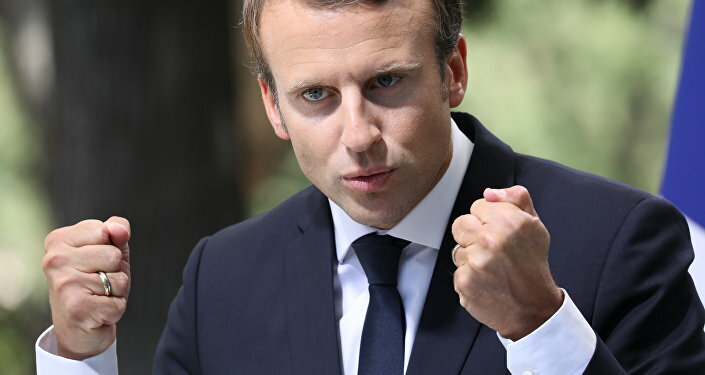 "During the speech, I saw a president who stands his ground, who believes in our country, for the way it is, with its strengths and weaknesses," En Marche! MP Stanislas Guerini said. Interior Minister Christophe Castaner was similarly positive, tweeting that, against the background of "the promises of demagogues and fake news," Macron has chosen to "prefer the truth." "Instead of resignation, he has chosen hope. With Emmanuel Macron – to work!" Castaner wrote. President Macron's approval ratings dropped to 20 percent last month over his socio-economic reform agenda and a number of scandals affecting his administration, including the so-called Benalla Affair, as well as a series of high profile ministerial resignations. In November, hundreds of thousands of people took to the streets across France to protest rising fuel prices, with the protests evolving into a general protest against Macron. The protests have led to the destruction of state property, looting, traffic disruptions, thousands of arrests, numerous injuries and at least 10 civilian deaths.